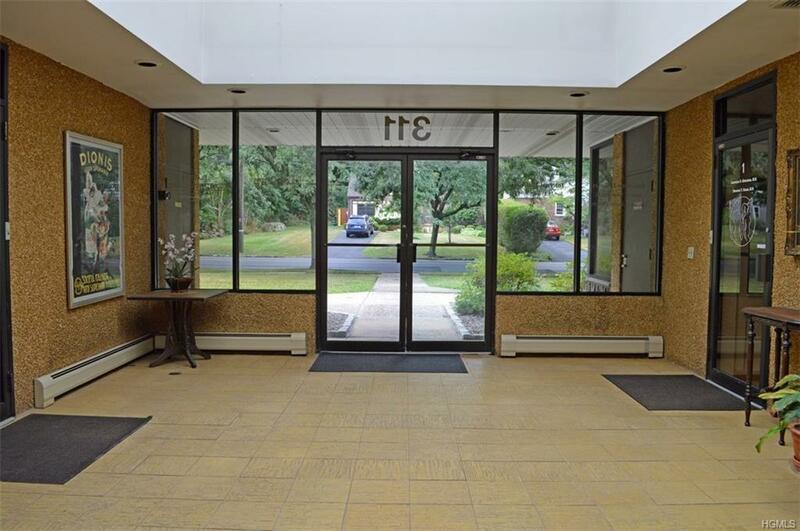 Great location just 3 blocks to Nyack Hospital on a tree-lined and quiet residential street. Five minutes to Exit 11 of the NYS Thruway. 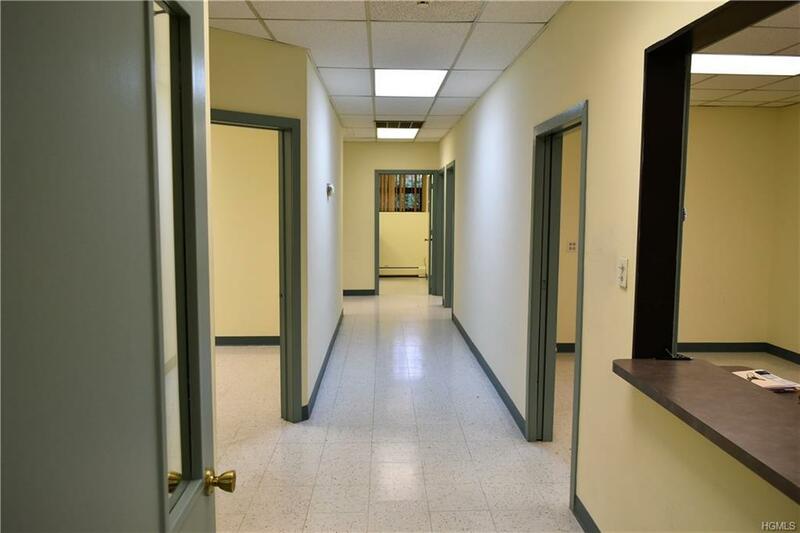 Ground floor space with waiting area, large reception space, 6-7 exam rooms/offices, 2 bathrooms, storage in unit and also available in basement. 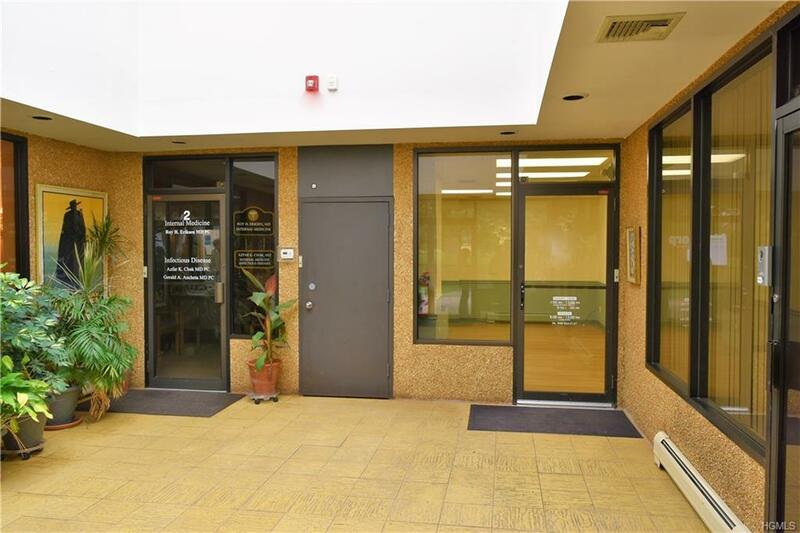 This well-maintained property features a beautiful sunlit atrium lobby. Building offers ample parking in two lots for all your staff and clientele.